Hello everyone! 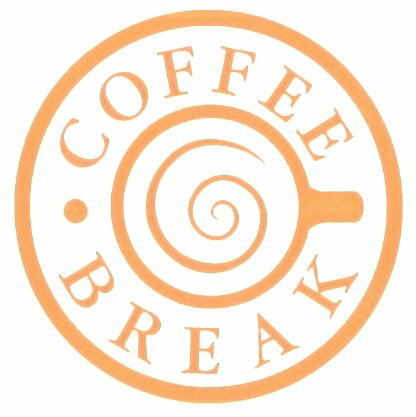 We are nearing the end of semester, and I would like to ask you if you might want to celebrate this with a free cup of coffee from Coffee Break or a lunch from Le Piment Rouge. To have a chance, the only thing you need to do is to find out where exactly on our campus the below picture is taken. Last week, we had a picture of the ceiling of Coffee Break located on main campus in the international relations building. That picture was not taken below the ceiling but above it, from the space on the first floor. There is a conference hall on the third floor of the same building, the C-Block Amphitheater. This amphitheater is a place where many performances, ranging from folk-dance to plays, by different student societies take place. As everybody knows, there is a concert hall and several stages in the Music and Performing Arts Faculty, and there is another conference hall in the Engineering Building, but unfortunately none of them are suitable student performances, either because they are too big, too small, or they are not available. So, do not miss this chance to win a prize while trying to solve an enjoyable puzzle. All you need to do is to walk more, look more, and see more!